Hassan Pasha Mosque, also known as Pasha Mosque, is a mosque located in Oran, Algeria. 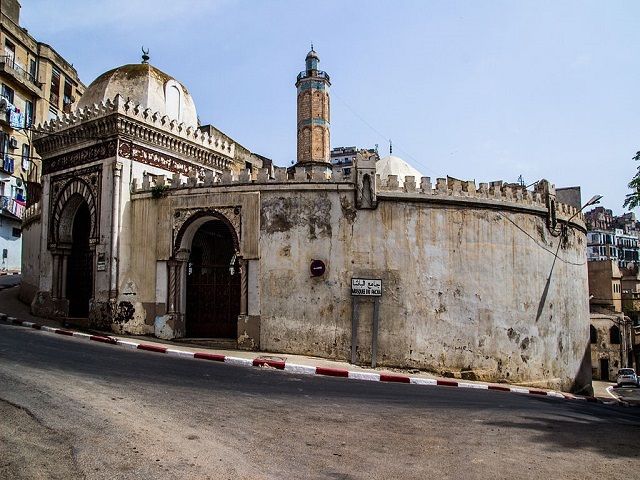 It was built in 1796 AD by order of Baba Hassan, Pasha of Algiers, in memory of the expulsion of the Spanish. 4.2 average based on 45 reviews.